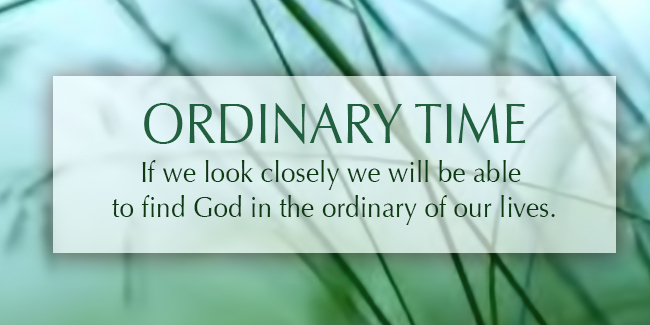 Ordinary Time Can Be Extraordinary! observing Ordinary Time. A theme of both periods of Ordinary Time is growth. following his great examples of humility, obedience, and service. all to grow in the Spirit!